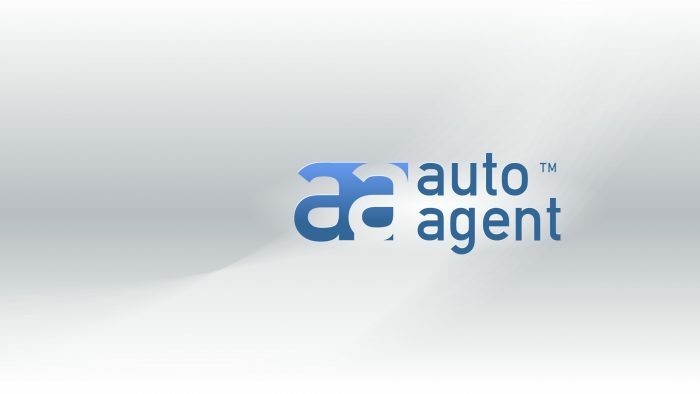 Auto Agent, the maker of brilliant car dealer websites in South Africa has partnered with a leading car sales website. This partnership enables car dealers to push their vehicle stock to multiple platforms from their own dealer site. Car dealer website company Auto Agent celebrates it’s sixth year of serving South African car dealerships with high quality websites. From it’s outset, the goal was to optimise dealer sites for mobile audiences by providing mobile friendly navigation as standard across it’s customer interfaces. Used car dealers responded positively to the Auto Agent sales platform with it’s mobile friendly navigation and easy to use administration, catering for the website stock management, 3rd party advertising, promotions and staff management. Leads management that features SMS notification, email and database storage that can be output as XLS spreadsheets for later analysis. Most recently, Auto Agent has partnered with cars.co.za (and previously with olx.co.za) to facilitate a streamlined inventory upload across multiple selling platforms. This means that dealers now have 3 powerful sales platforms from which they can generate sales leads: pickacar.co.za, usedcarsforsale.co.za and the recent addition of cars.co.za. This has been one of the strengths behind the Auto Agent platform as it frees the dealer from having to manually load his vehicle stock across multiple car selling sites. Auto Agent is particularly excited to offer Cars.co.za on it’s platform as they have become a major player in the online used car sales space. Back in 2011, founder Pierre Theron saw that the used car dealerships were not well served and that many home grown solutions and DIY dealer sites simply generated more admin for car dealerships. Apart from loading to the 3rd party automotive sales websites, car dealers were burdened by having to load to their own websites too, with little benefit. The Auto Agent catchphrase “load once” was coined and dealers were now able to shift focus back to selling cars as opposed to the time consuming task of looking for qualified sales leads. Big smiles all round! Used car dealers looking to simplify their lives are encouraged to make contact with Pierre Theron from Auto Agent to discuss a car dealer website solution that will fit their budget. He promises a simplified solution that is head and shoulders above any DIY website.